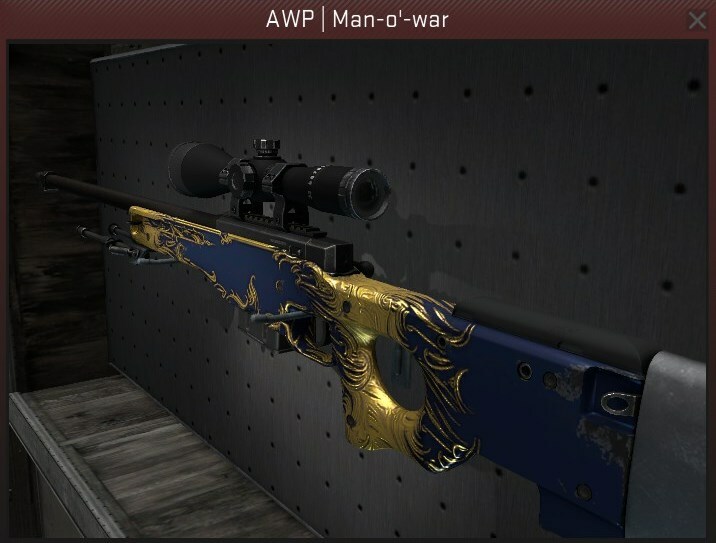 The AWP is one of the coolest guns in CS:GO due to its unique ability to kill in one shot, so finding the best cheap AWP skins is important to swag out your inventory. 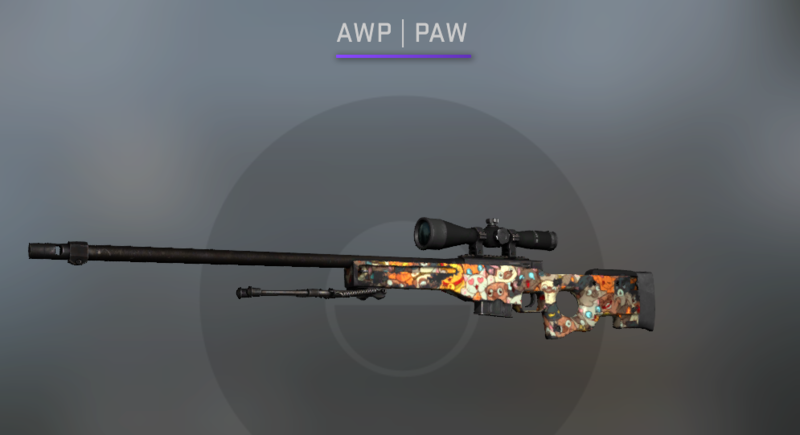 Here are our best AWP skins under $10, accurate as of October 2018. 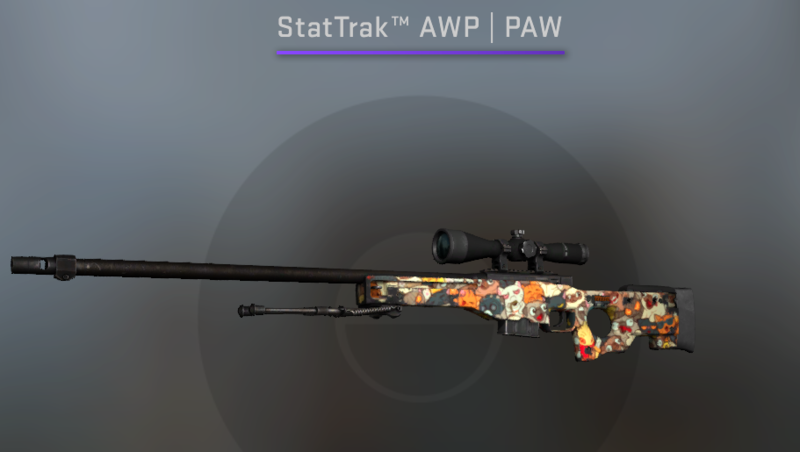 The AWP PAW is one of the most unique AWP skins you can find in CS:GO, and adds a welcome touch of playfulness to a FPS game. Patterned with the wacky faces of various dogs, you won’t find a more suitable addition to your inventory if you’re looking for a skin that goes against the mold. And, you know, dogs are awesome. It's a common misconception that the Redline is exclusive to the AK-47, but it isn't, as it's very clearly on this AWP skin (and we're glad about that)! The elegant carbon fibre base goes very well the with simplistic but well-placed red stripes. 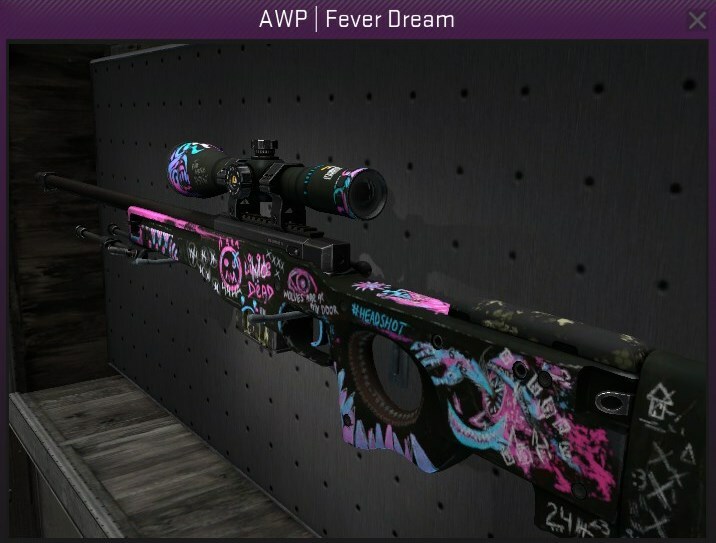 This is a great budget AWP skin if you're able to spend a tad over $10 to get your hands on it - it's just $15! How to improve one of the most unique AWP skins you can find in CS:GO? You StatTrak it, of course! 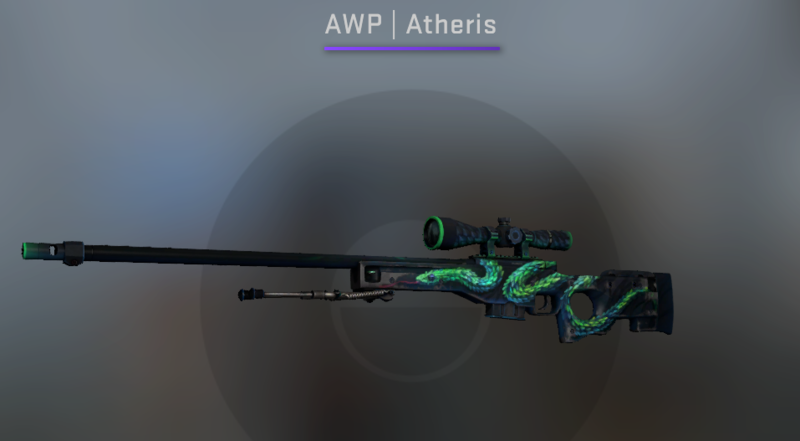 If you’re the dedicated sniper on your team (or just that person who buy an awp as soon as they hit $5000), then this is a must for your inventory. The only skin on this list from 2017 is the Fever Dream and, luckily for us, its price is cheap enough for to look at its minimal wear version. The design looks almost graffiti-like, and has lots of quirky and stunning images to make this a killer of a skin for under 10 dollars. Make sure you do that #HEADSHOT proud, though. Living up to its ghostly name, the AWP Mortis depicts several images that can’t do anything but fill you with a creeping feeling. 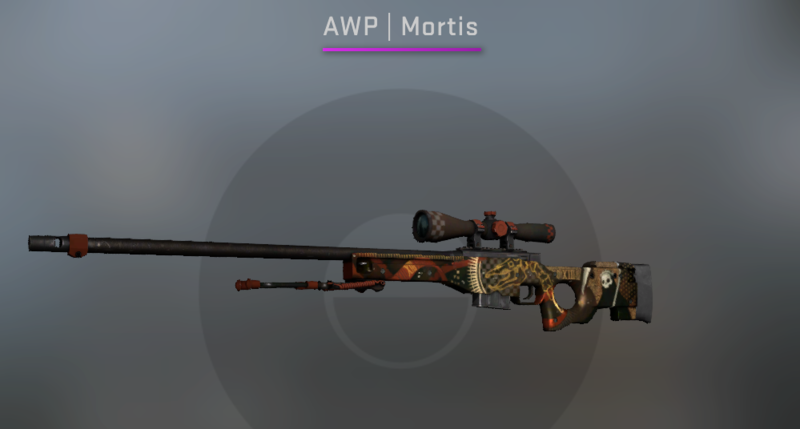 From the skull near the stock of the weapon, to the roman numerals spelling out the unlucky number “13” in the middle of the gun, the AWP Mortis is a surefire way to ensure you truly become a deadly sniper. 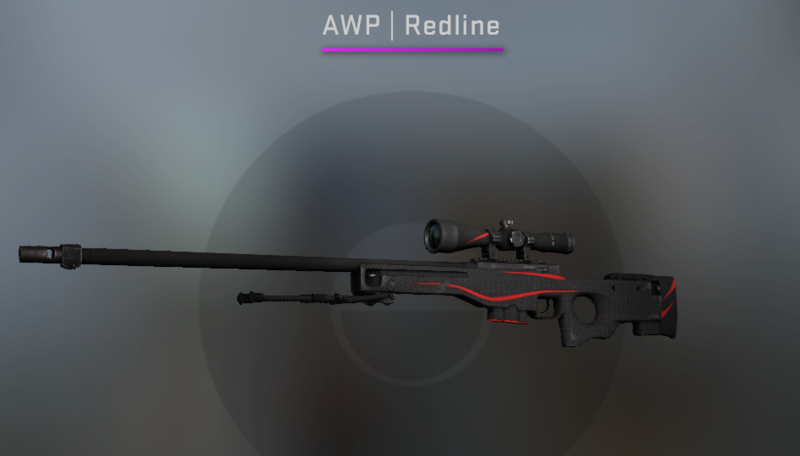 To be able to get a minimal wear red skin for way under $10 is crazy, and it just happens that it’s one of the best looking AWP skins you’ll set your eyes on in the game. It’s relatively-modest price tag makes it affordable, too, and the Man-o’-war definitely takes our vote as the best skin of this list. It just looks so royal and polished. 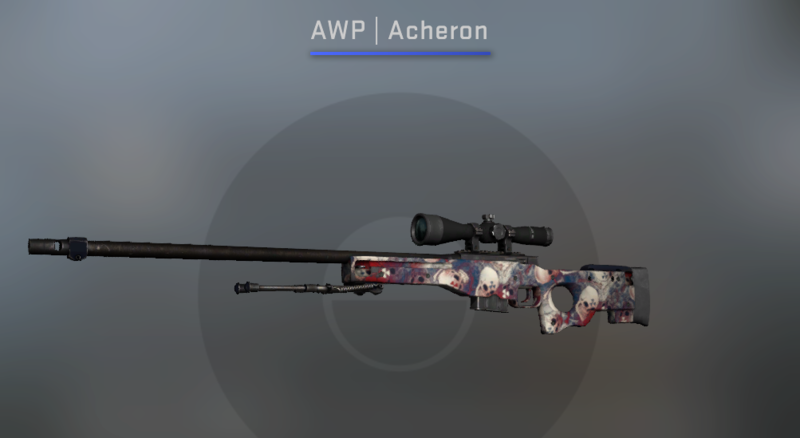 A skin that can only be described as macabre, this AWP skin speaks to the kind of scenes you’ll be creating with those headshots you keep hitting (or missing). Covered in skulls and bones, you’ll charge into battle like a grim reaper in the flesh with this rifle on your back. We're not quite too sure why Valve didn't make this futuristic AWP skin covert, because it sure is beautiful. The hexagonal hive-like texutre really is unique to the Electric Hive, and is a must-have if you're going for a cheap but classy load out. For a good looking AWP skin that is in very good condition, you’d imagine paying much more than this small budget, yet you can grab the Elite Build for less than that. 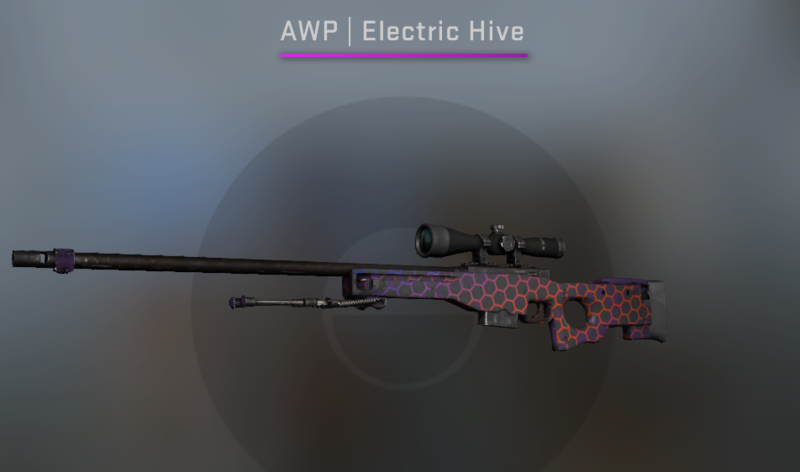 It’s not the cheapest AWP skin, but it sure looks nice. Belonging to the same family as the popular AK skin, this weapon does get a lot of use by the community, but that doesn’t stop it being one of the best looking AWP skins on this list. 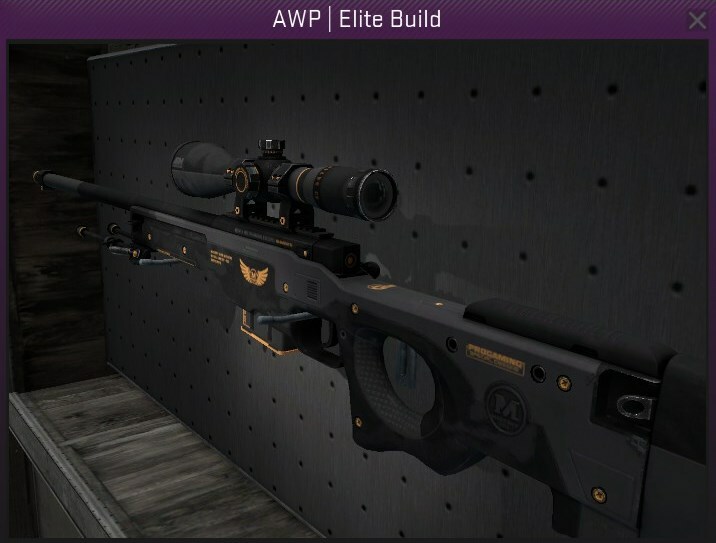 The first factory new AWP and it only costs around a dollar. On the Worm God you get a cool graphic of vines, skulls, and all sorts of cool imagery you’d expect on much more expensive riles. 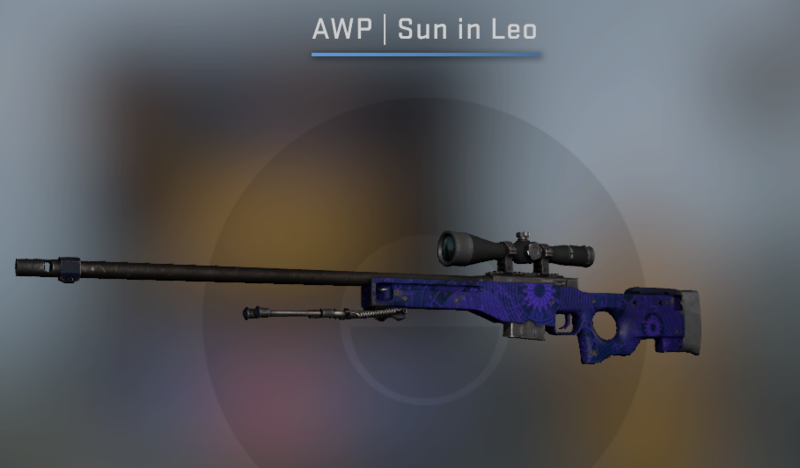 The Sun in Leo is a lot of CS:GO player’s go-to skin for a cheap AWP. You don’t need to deal with any poor condition skins that lack the visual flair you want your sniper rifle to possess. For well under $10 you get a skin drenched in royal purple, a color you won’t often see in the game. Some of the best skins in CS:GO have an animal or creature snaking their way through the skin. The Hyper Beast. The Howl. And now the Atheris. 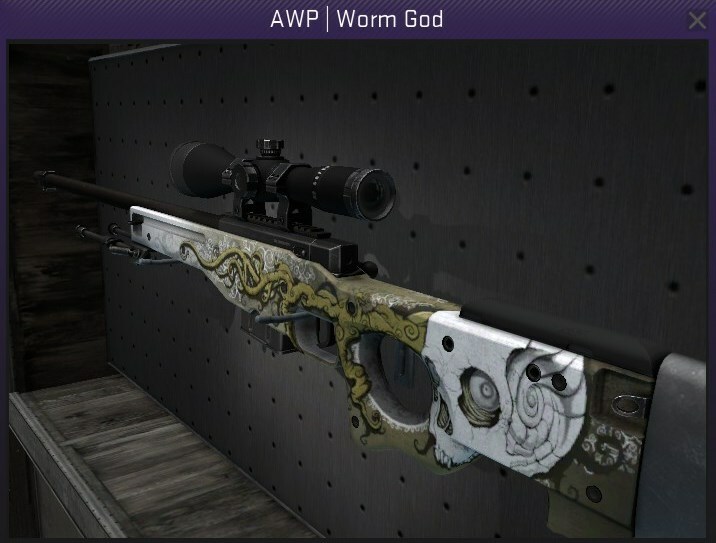 As if the name wasn’t awesome enough, this AWP skin has what literally seems to be a snake moving through the body of the gun. You’ll want to get your hands on this one.